Getting traffic tickets in Maryland is never a good time, but it can also be extremely costly. In addition to the direct cost of the traffic fine or court costs, a traffic violation on your driving record can increase your car insurance rate for three to five years. If you have a lot of traffic violations, you should contact one of these Maryland traffic ticket attorneys to assist you. Many of these attorneys can also help you with driver’s license reinstatement/restoration and DUI issues. Like many states, Maryland has a point system when it comes to traffic violations. Each violation is assigned points depending on the severity of the violation. Points stay on your driving record for two years and accumulate over time. If you get too many points your driving privilege could be affected. If you get 6 or 7 points you could be required to complete a defensive driving course, and failure to do so could result in suspension. If you get 10 or 11 points your license will be suspended, and if you get 12 points or more your license will be revoked. 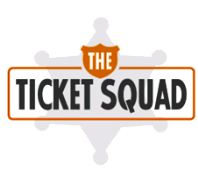 If you already have points on your license, you should contact traffic ticket attorneys to assist you with your newest traffic ticket in Maryland. 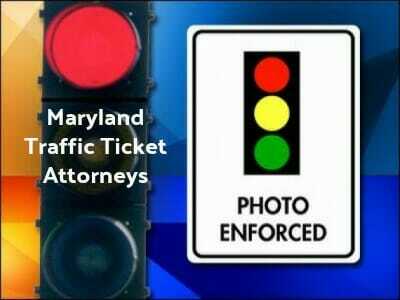 Your first step in fighting a traffic ticket in Maryland is to contact the Maryland DMV to let them know you are contesting the ticket. It is important to take action promptly, because failure to respond to the ticket in a reasonable amount of time can result in license suspension. Once you have done this, you need to contact an attorney to represent you in court. To find expert Maryland traffic ticket or DUI attorneys click here. These attorneys will be able to assess your situation and your violation to see if it might be dismissed or reduced.